Did you know that when we surrender everything to Christ He renews us? 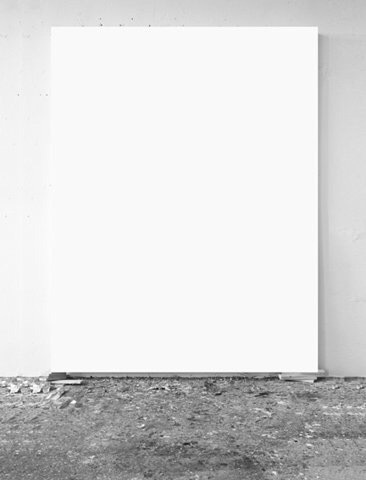 He makes us brand new, white and blank like a canvas waiting for paint to tell its story. That’s the amazing thing about repentance and grace. Everything is already prepared for you…. but you must be intentional. Be intentional about spending time with Him. Truly getting to know him so you can watch the canvas tell your story. Allow Him to fill your cup. Your calling and your purpose is waiting to be revealed. Renewal is something that I have to be intentional about every day. Sometimes it’s an exciting season and sometimes it’s a cold season…. but I must be intentional about setting time apart each day to hear his voice. I talk to Him one on one, vent to Him, journal, read the Bible and pray. I seek Him daily even when I don’t feel like it. I’m intentional simply because He is intentional about me and my life. Starting and ending my day with Him gives me this everlasting, unexplainable peace. So is your canvas looking like what you painted or what God painted? Rest. Give your Heavenly Father the paintbrush and ask him for His guidance! Previous Post A Time and Season for Everything. Next Post Get Cash Back!